Hi! 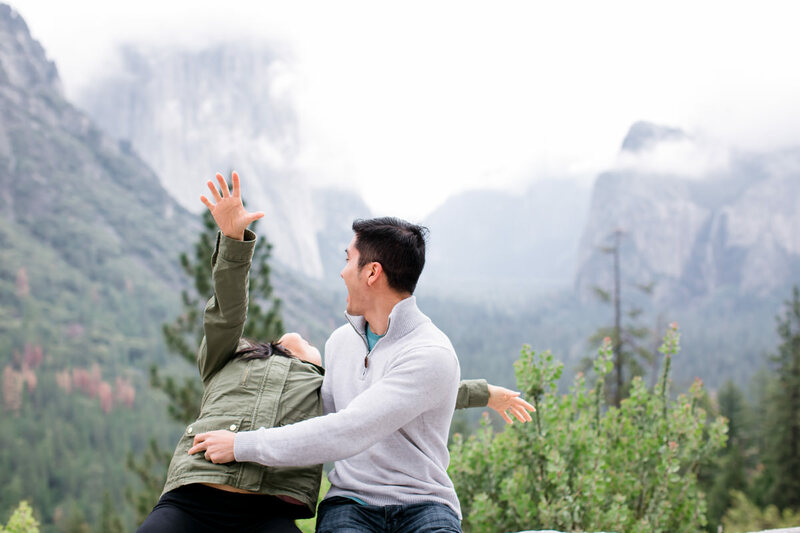 We’re Din + Cal, husband and wife, lifestyle photographers based in New York City. 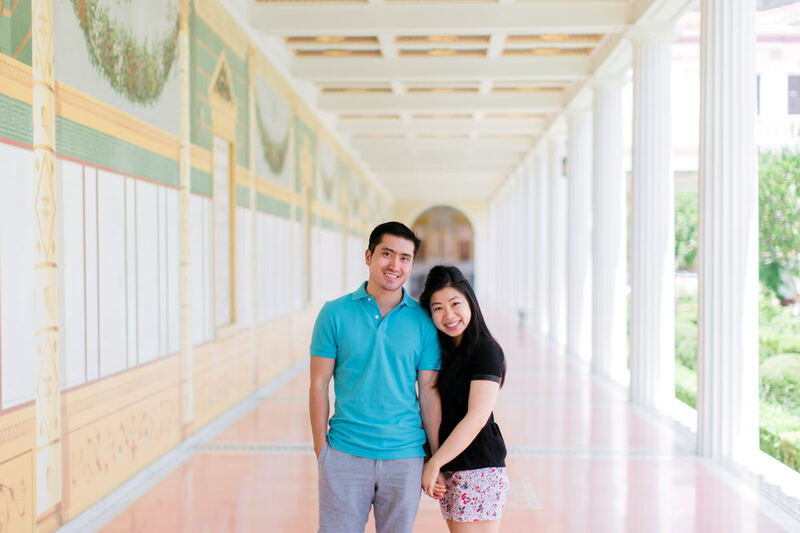 We specialize in romantic and candid engagement sessions, family sessions, and classic + modern style weddings serving New York, Maryland, Virginia, Washington DC & more. We LOVE to travel for engagements & weddings! We love to have fun and capturing unforgettable memories. Spending the day us with will feel more like building a friendship than someone just photographing your wedding/event.